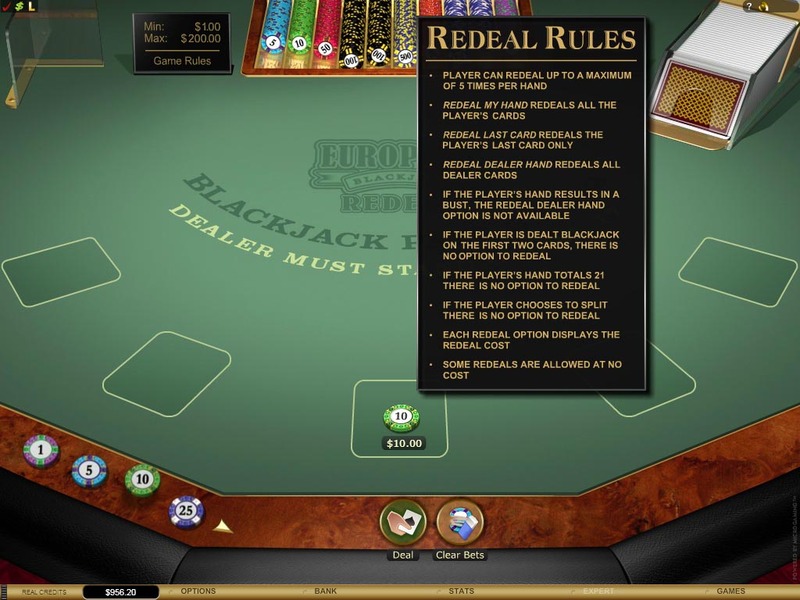 Baccarat players have developed a number of strategies for betting on the game. Some of these can be helpful, while others can lead to either low profits, or even worse, losses at the game. Here are some tips on bad Baccarat strategies that can affect your game. If you move between different variants of the game, it can be confusing. It is best to stay with one game. This will let you learn that game in depth, and gain experience with whatever system you are using there. If you switch to a different game, it can make it more difficult to build that expertise. Many casinos provide players with free scorecards, and you will see people making all sorts of notes on their scorecards. The reason this is a mistake is that all those notes don’t really do you much good. It is still a game of chance, after all. Relying on a scorecard just takes your attention away from the real game, and that is where you need to focus. Some people rely on complicated probabilities and mathematical formulas. This is fundamentally a very simple game, and you don’t need to make it that complicated. What you need to know is that the banker wins most often, with players close behind. Tie bets are the worst odds. Just like sticking with one variant of the game, it is wise to stick with a single betting system. If you start switching between systems, this can lead to problems, potentially going through your bankroll. It is best to experiment with different systems while you are playing a free game. Then you can decide which system you like, and use just that one system when playing for money. Next: Should you use the 1-3-2-6 Baccarat Strategy?